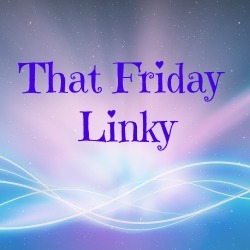 When I started blogging many moons ago (5 years worth of moons nearly), I had no idea how to create a clickable link to my blog when commenting on other posts. 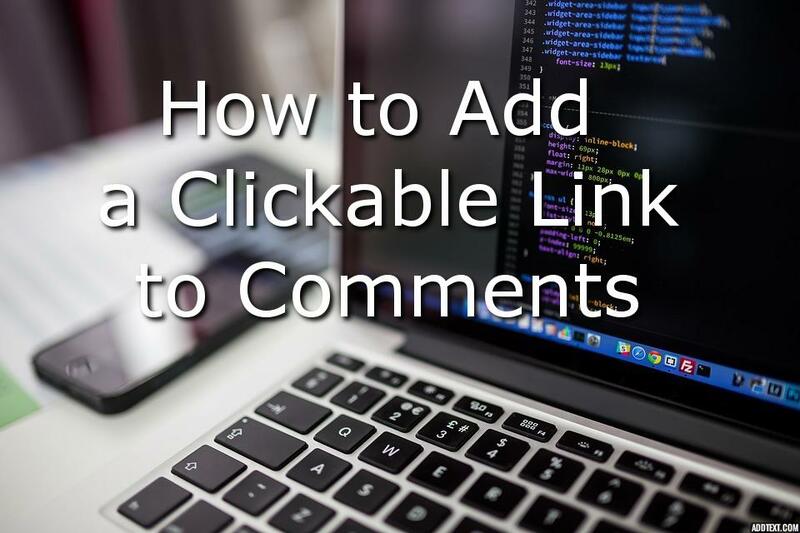 Here is a simple guide on how to create a clickable link and why you should. I wish I had this information from the start! Clickable links are much easier/lazier way for someone to access your blog. Sure you can type it out but I personally am not going to copy and paste it. I'd rather just click and I'm there, not faffing around. You don't need to be a coding HTML master, in fact adding a clickable link is about as far as my HTML knowledge extends. Don't ask me to explain what bits mean, just copy the text below, change the red text to your details, save them in a little notepad document on your computer and phone and here we go. You can copy and paste whenever. Now, there is nothing worse than comments on your blog like: "Great post. Visit my blog (link)." Clearly they have not read your great post so no, I'm not going to visit your blog. In fact I delete comments like this as soon as I can as short, irrelevant comments can make your website appear as spam and damage your search ratings = Not good. Only leave your link if you have posted a thoughtful, relevant comment. I am totally going to click your link as you have clearly spent time reading my blog and engaging with me. Do you prefer it when people leave clickable links? How often do you comment on other posts? This will be so helpful for those starting out :) generally I rely on the html button so it's nice to have a proper refresher. I try to comment on posts from fellow bloggers as often as possible, and usually dedicate time once a week to reading through my blog feed - I love supporting other ethical content creators! I like saving blog posts throughout the week and then finding time to comment. I always respond directly on my blog and aim to try to reach out further and comment on other posts too. You're welcome! I hope you start linking others to your blog soon. I know. Having a link you can click on saves a lot of time and effort. Totally agree. Hopefully this will help you and others in the future. Yay! It worked. I am glad this post has helped. Nor me. At least adding a clickable link is simple. All you need to do is copy and paste the code above and change the details to yours.